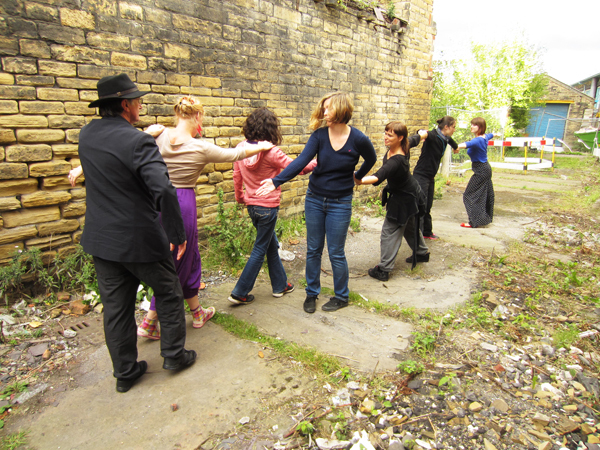 Movement in the City Workshops. Bradford. Movement in the City Research. Bradford.